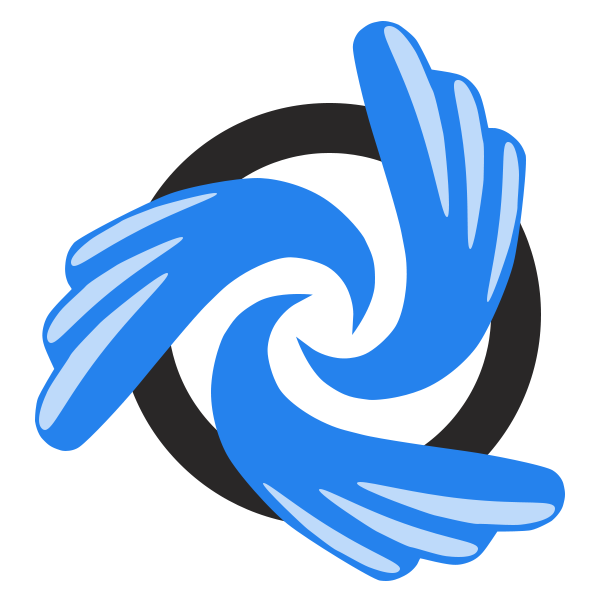 Scripps Natural was established in San Diego in the year 2001. Since Scripps Natural opened its doors to the public, they have been recommended by orthopedic surgeons, chiropractors, postural and physical therapists as well as top wellness centers throughout the San Diego area. They offer latex mattresses within their product line, which are guaranteed to be affordable and comfortable for all families in the region. 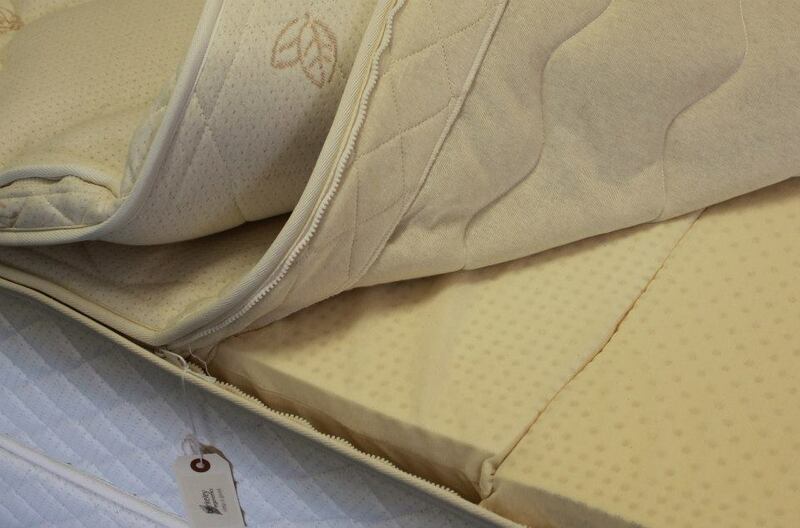 The latex mattresses they provide are handcrafted in California by using components from the Netherlands. The materials used for their mattresses include natural Talalay latex, individual pocket coil springs, organic cotton, and organic wool. The latex mattress offered by Scripps Natural come in different sizes, available for the entire family including both babies and kids, as well as adults. Furthermore, you can customize the firmness of each side of the mattress, which is ideal for couples that have different comfort preferences. Most importantly, all mattresses are produced with all natural materials and without fire retardant chemicals as well as solvents. 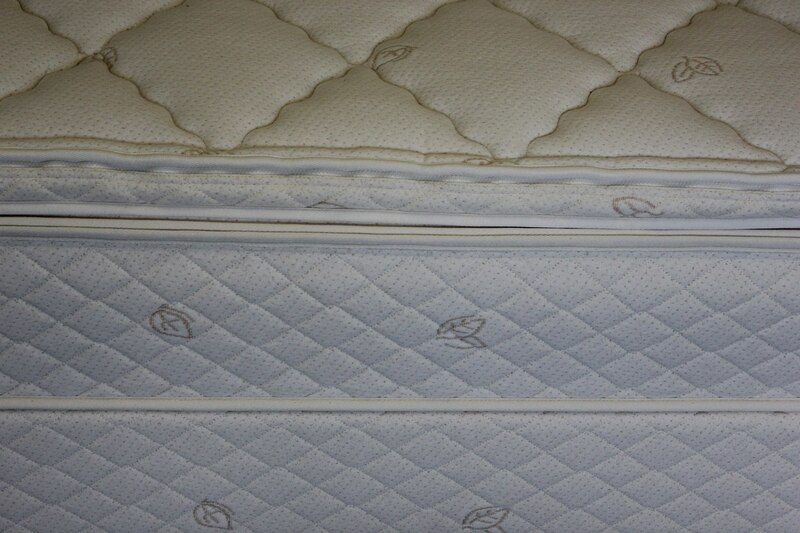 Their mattresses are hypo-allergenic, dust mite resistant, mold resistant, anti-microbial, and breathable. 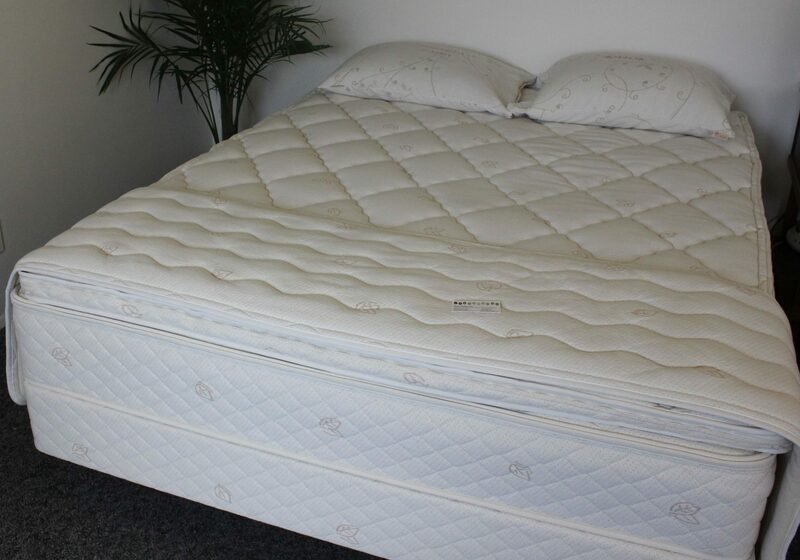 Furthermore, each mattress is certified with Cradle-to-Cradle and meets the standards according to Oeko-Tex. Each mattress comes with a 10-year warranty and a 60-day comfort guarantee. 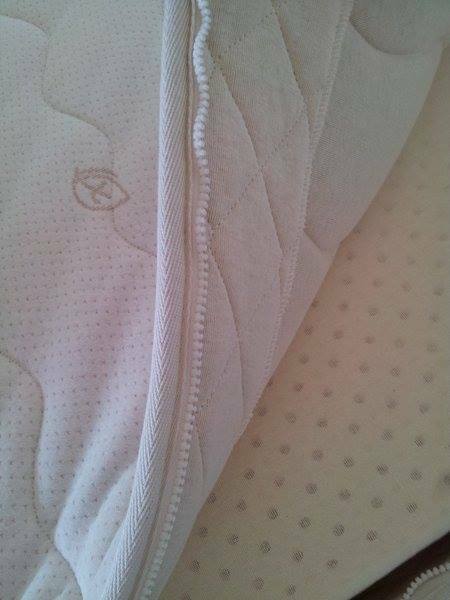 Furthermore, they provide other bedding accessories such as organic bed sheets and mattress protectors made of 100% organic cotton. They also offer pillows within their product line, which come in different sizes and shapes. Scripps Natural serves both the northern and eastern county of San Diego, providing shipment as well as installation for each order purchased at their showroom. Their showroom hours are solely on the weekends, every Saturday and Sunday. However, if an appointment is sought after during the week, this can be done by requesting a personal scheduled meeting on their website or through the phone.